6 Tricks to make your Life easier! Sometimes in life there are seemingly simple things that cause more problems than they should. Today, Village Millcraft has 6 tips to save you time and stress! Happy living! If you have an acne problem, sleeping with the same pillowcase may contribute to the problem. Try using a clean one every week. Travel frequently? 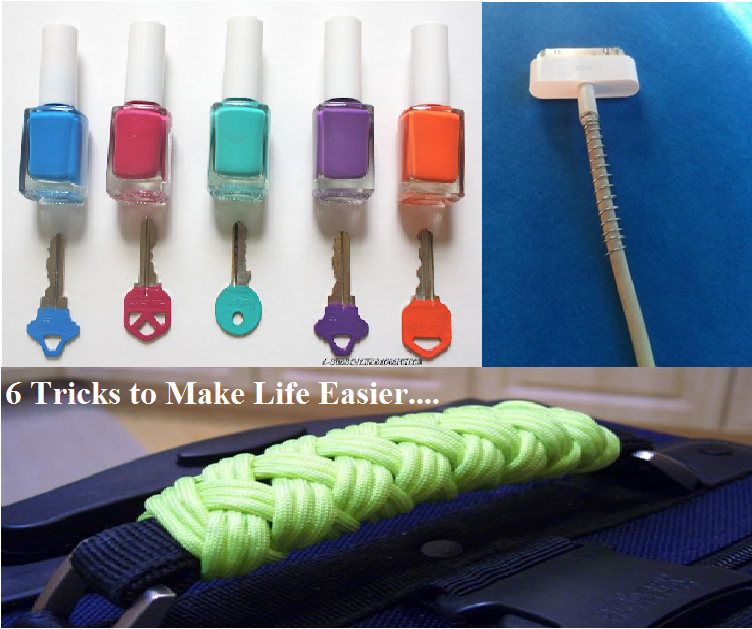 Try tying bright fabric or shoelace to your suitcase for easy identification at baggage claim. When ironing a business shirt, try doing it inside out. The iron won't hit the buttons, making it smoother. Use a spring from an empty pen to keep cords from breaking or fraying.